Why should I visit an astrologer? Astrology is not just a science of predictions. It’s said to be eyes of the vedas (Vedas – The Vedic scriptures are the spiritual literature of the ancient Indian culture) and its higher purpose is to show light on what one’s entire life is all about. At deeper levels it’s a science that goes beyond one lifetime. Role of an astrologer is to give a glimpse of what is the real purpose of one’s life, what are his past life karmas, debts, what should be his present life’s goal, what the person is expert at and what he should learn in this life so that he/she can nullify or minimize his sufferings and pain. Most of the times we approach an astrologer to resolve our day to day problems like career, marriage, health, kids, relationships etc. and seek guidance from the astrologer. Which is fine as far as we do not get totally dependent on an astrologer for all our life decisions. People should also learn how to take hold of their own life, have faith in themselves, universal power and understand that life is all about facing challenges, try to overcome them and take the learnings from all ups and downs of life. Astrology was not at all made by the great saints for just predicting small events, or to be used as a tool of assurance and to make people dependent for pity things on an astrologer. Also, Astrology should NOT be made into a god fearing business by scaring people about ill effects of planets, their lords & other deities and make them spend huge amount on remedies. Now a days, if you look around over internet, newspapers, hoardings, pamphlets and advertisements, it seems scary where the great science is being led by certain people in wrong direction and bringing the ill fame to this noble science and its followers. On the other hand, If one is actively working on himself and already working on balancing his material and spiritual growth (also read: Ten signs of having a Spiritual growth), it is least needed to go to an astrologer, as one has already found the right path of life and sooner or later will reach the ultimate destination of life. While he/she may have a slow or fast rate of growth, it doesn’t matter. What matters is that life is improving daily through self-less work, meditation, service (sewa), yoga or any way he/she may adopt for personal & spiritual growth. If one is not working towards personal and spiritual growth, he MUST go to an astrologer or guru and ask about the purpose of his present life. He must discuss his life events with the astrologer and try to figure out an appropriate way to improve his life. Though everybody has a common purpose i.e to grow personally and spiritually in each life and finally attain moksha, but the way one will grow, the strength and weakness of oneself, might completely differ. One way of growth might not suit the other completely. 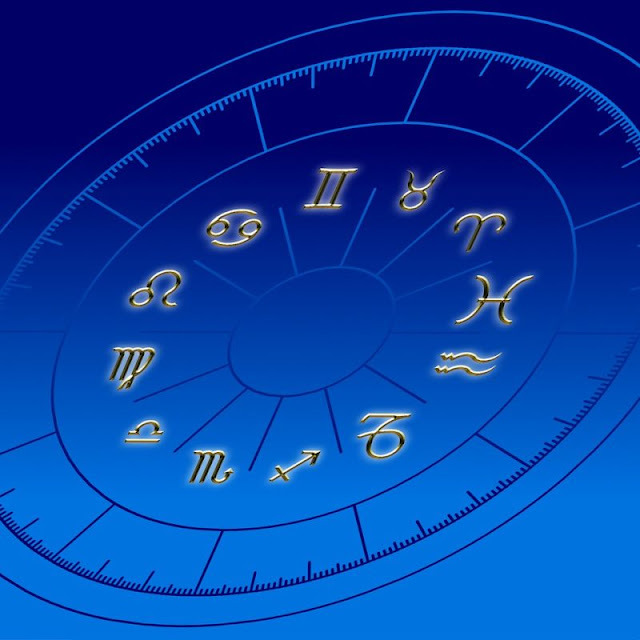 An astrologer can study your horoscope like a blood report and tell you what one’s composition is. What will suit and what will not. It is good to go to an astrologer on whom you can rely, who is constantly learning about this science, doing it passionately and practicing this ancient science respectfully. After consulting, with strong belief and conviction one should try to understand one’s own chart in detail, one’s karmas, further road map and plan one’s life. Mail us at mail.cafeashram@gmail.com for knowing your horoscope in detail.